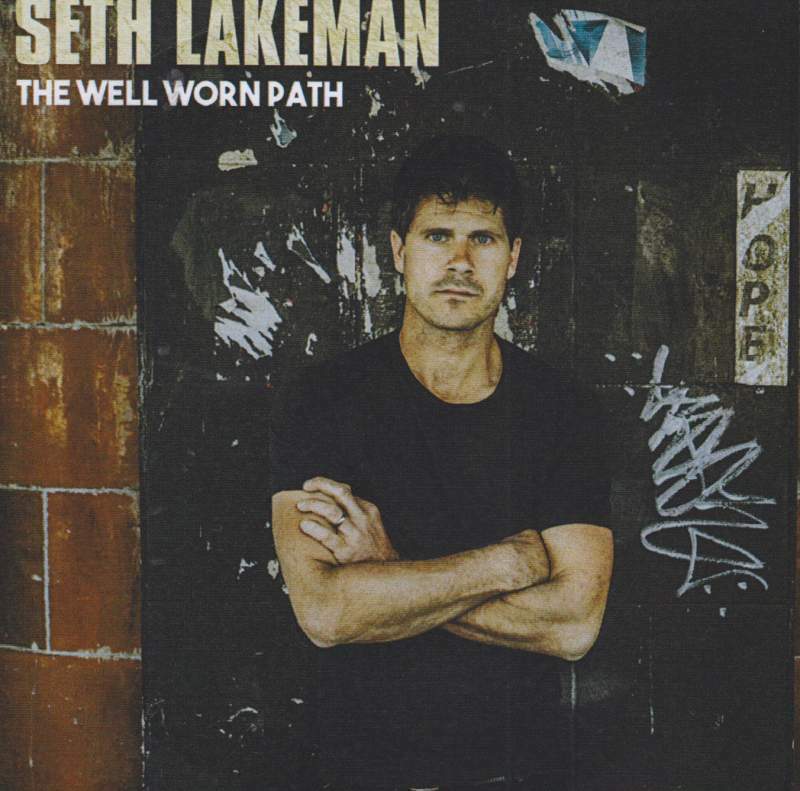 Seth Lakeman’s ninth solo album, The Well-Worn Path, is aptly named – it’ll be wearing a path down my earphones for weeks. Described as a return to a classic folk rock approach, Lakeman wears his influences here lightly (e.g. Fairport Convention, Nick Cave. And there’s definitely something Levellers-esque about Divided We Will Fall). 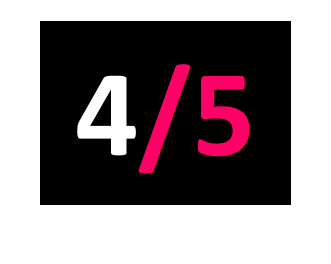 The brooding opening songs are lifted by Kathryn Roberts’ divine backing vocals, particularly on She Never Blamed Him, and the album’s intensity is established from the start. But it’s the halfway mark of Drink ‘til I’m Dry that it really takes off: Lakeman’s voice and his stompy fiddle-thrashing style thrive on defiance and unrest (however politically you might choose to read it) and the art of a good boxing ballad.